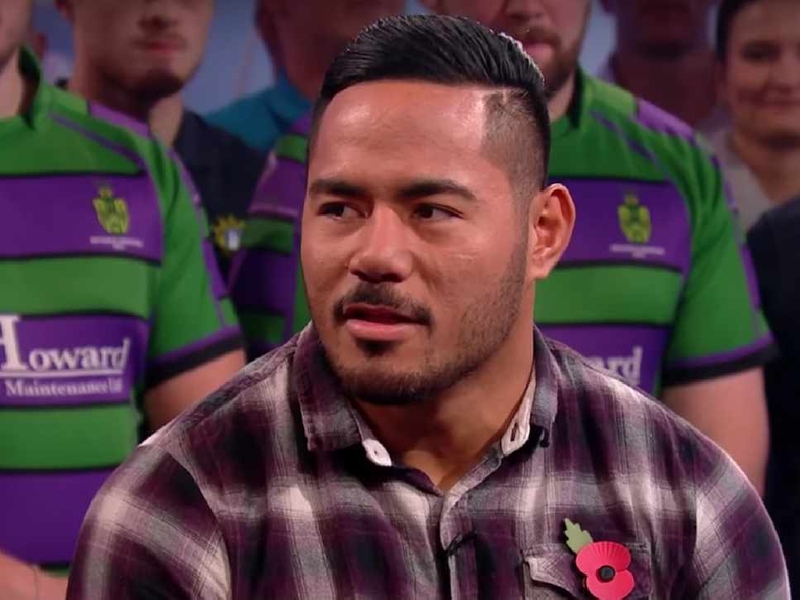 Australia will have a plan to close down Manu Tuilagi but former captain James Horwill knows the Wallabies will be worried about the damage he could do. Tuilagi has scored 11 tries in 23 England appearances but has been ravaged by injury and has not won an international cap in two years. But the 27-year-old has been named on the bench by Eddie Jones this afternoon and the England coach will hope to use him as a ‘finisher’ against Australia. And Horwill explained that the presence of Tuilagi means the defensive systems his countrymen have prepared will have to be different. “You have to understand that when Manu is on the field, he’s a threat and they’re probably going to use him a lot more in first phase to crash the ball, particularly with [Bernard] Foley at 12,” Horwill told The Brian Moore Show (weekdays 3pm-7pm). “[Matt] Toomua is an excellent defender, we’ve seen that, and he’s obviously a team-mate of Manu’s at Leicester so he’s probably going to give you a little bit of insight which is important because Manu hasn’t played a lot of Test rugby recently. England have won their last five clashes with Australia including a whitewash away from home in a three-match series Down Under. But the home side have stuttered in 2018 with three defeats in the Six Nations, a narrow loss to New Zealand and a disappointing victory over Japan last time out. Australia too have struggled with just four wins in 12 internationals this year and Horwill knows how tough it can be to recover from such regular defeats. “There seems to be a bit of a lack of confidence from the way they are playing,” Horwill added. “They are not as confident in what they’re trying to do. “It’s been a difficult year and sometimes when you get into these kinds of ruts, it’s tough to get out of and as we know the schedule at the moment is quite unrelenting, particularly down in the southern hemisphere with the amount of travel the boys do. “It’s a bit different up here where you basically have two seasons, your club season and then your Test season in the back half of the year. [Australia] are in a bit of a rut at the moment.